Reassurance shield after KY 1241 as we head out of Graves County. 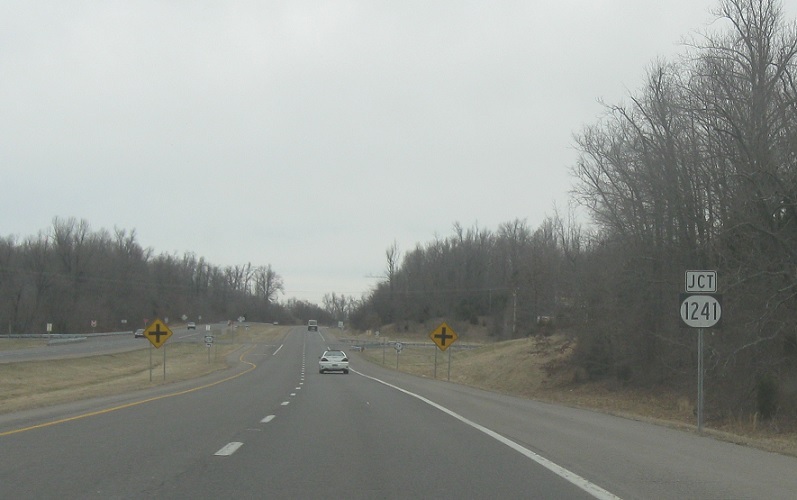 In McCracken County, we’ll approach KY 1241 again. Turn right for 1241 north and left for 1241 south.